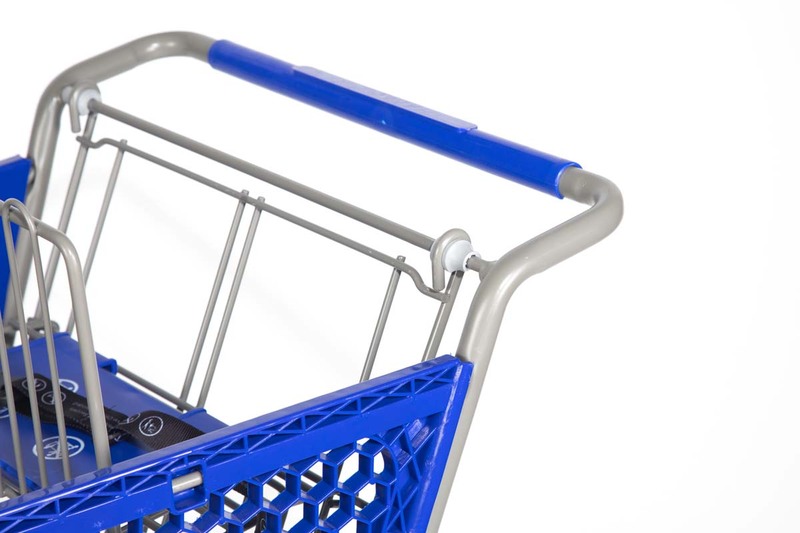 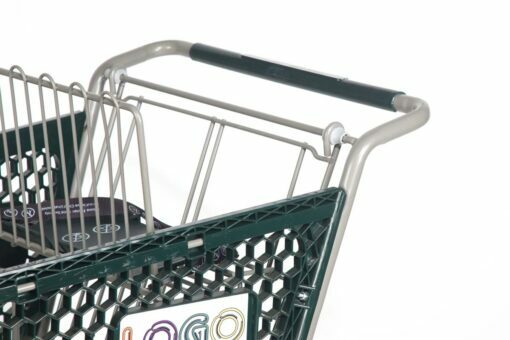 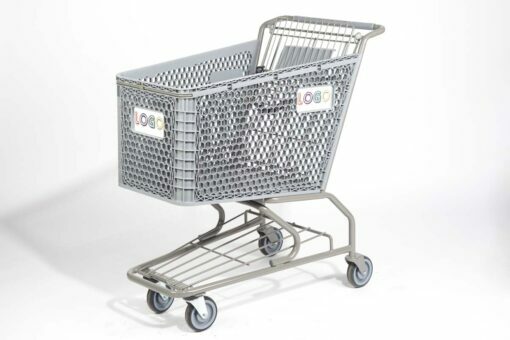 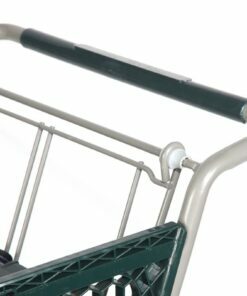 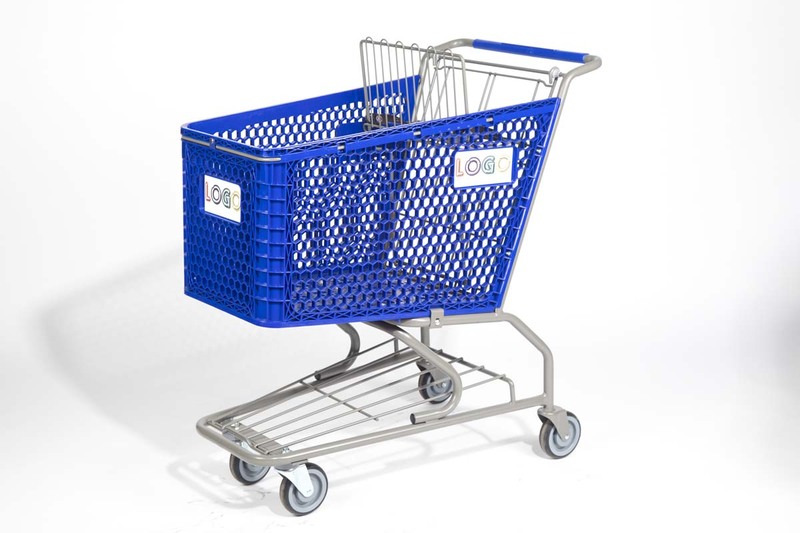 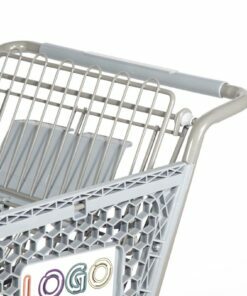 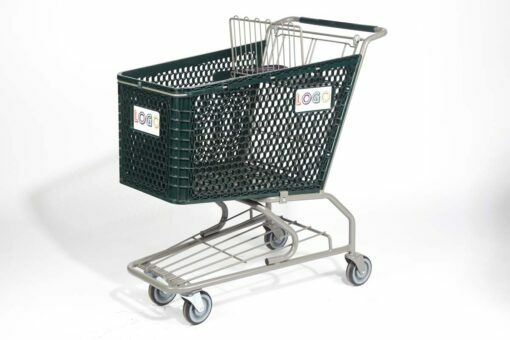 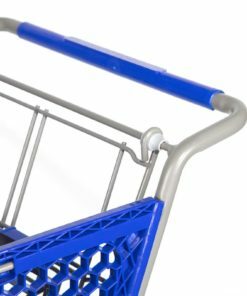 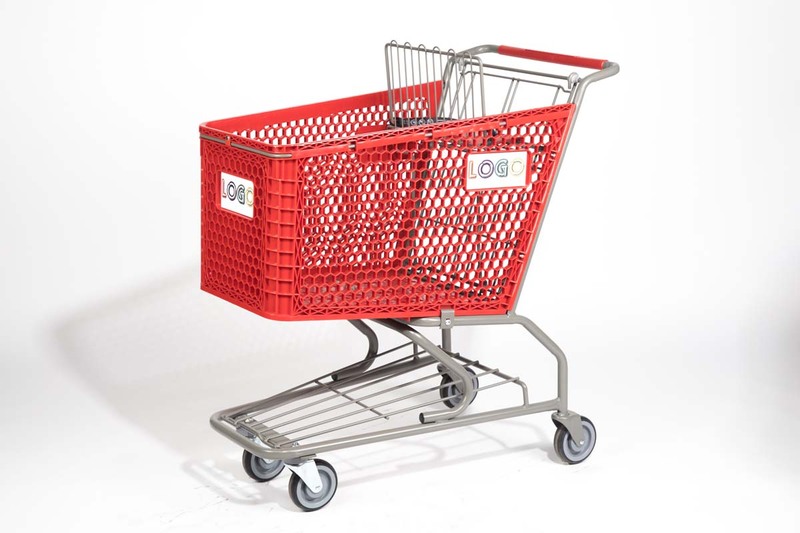 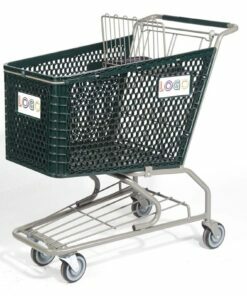 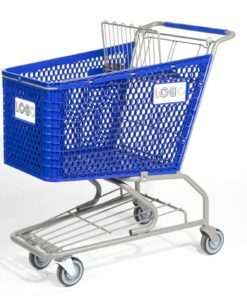 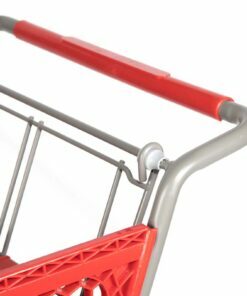 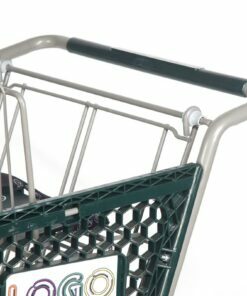 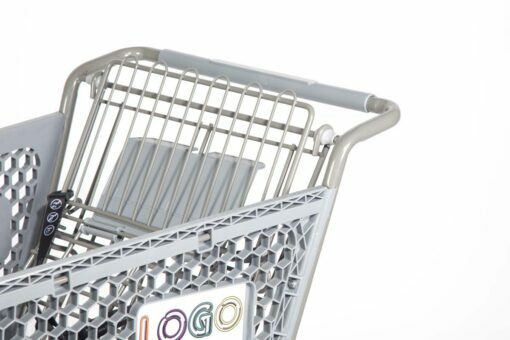 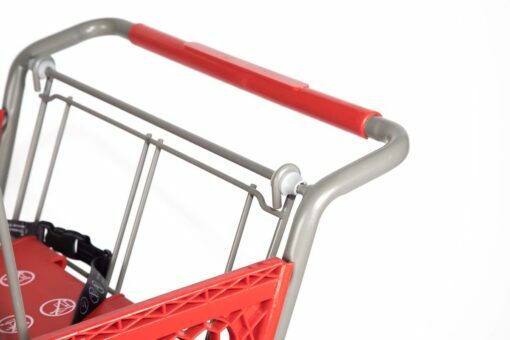 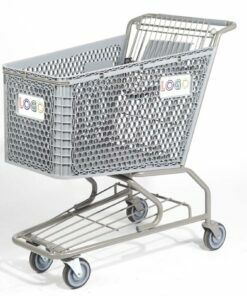 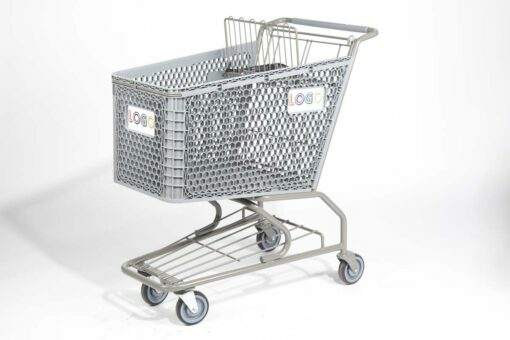 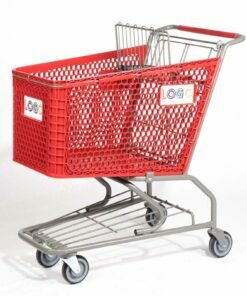 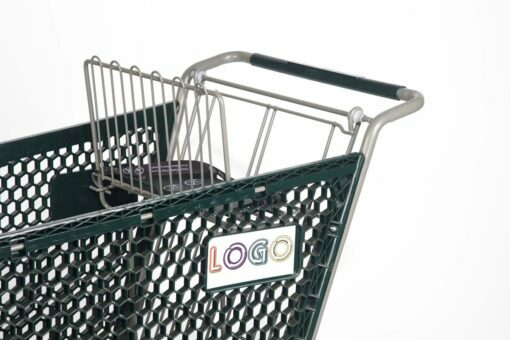 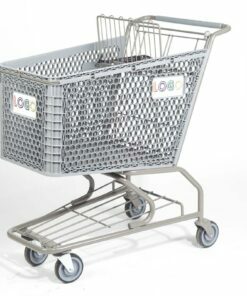 Made from tough, premium quality plastics, our mid-sized shopping cart touts a one-piece construction and honeycomb configuration to exceed customer expectations and withstand anything Mother Nature has planned. 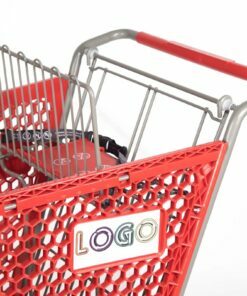 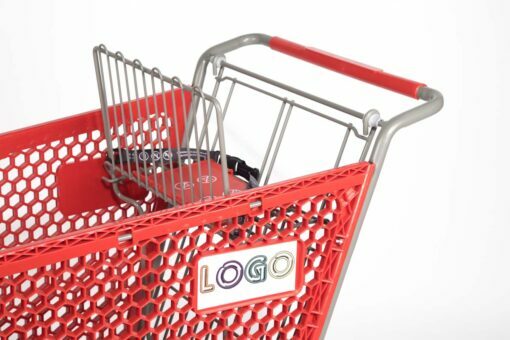 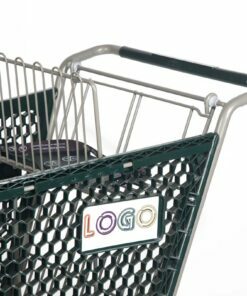 Available in five popular colors, this standard-sized cart easily complements your brand’s design. 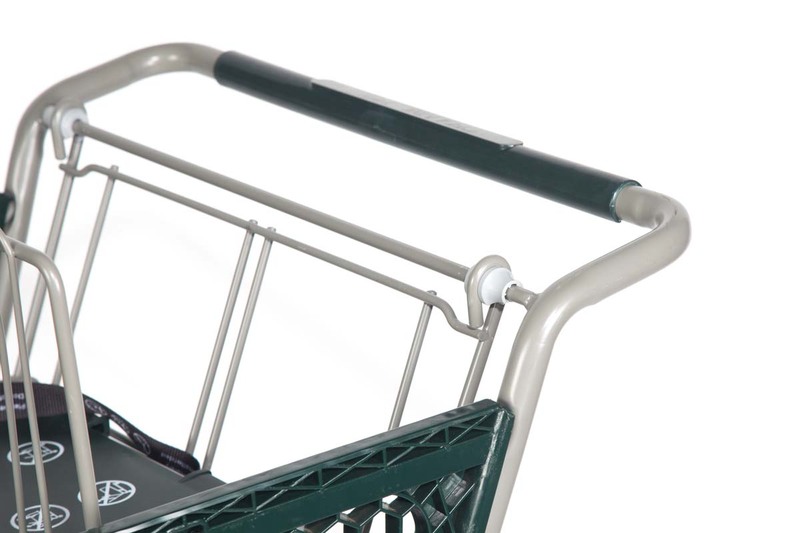 Easy to nest, clean, and maintain, the PC20 delivers an exceptional shopper experience.